New installations are installed as per the customer’s requirements and are completed using Marshall’s products. The materials are of the highest quality and can incorporate many designs including original designs for example cobblestone. Marshalls has a number of options for achieving a premium natural stone look driveway. Natural Stone Setts are available in a wide range of colours and finishes, allowing for various designs to suit your vision of the perfect driveway. 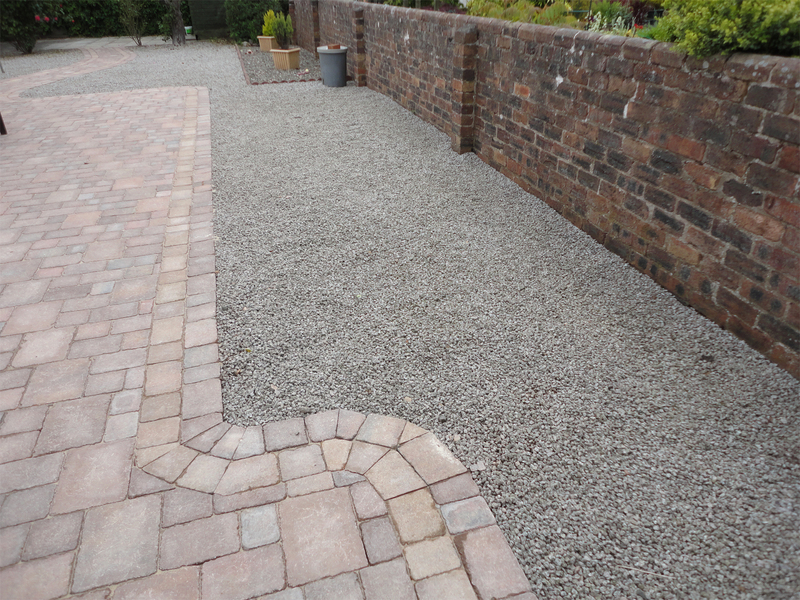 For a bespoke, contemporary look there are the Fairstone ethically sourced natural stone driveway setts. For those who would like a more cost effective and easy to use alternative to natural stone the more traditional monoblock and tegula driveway system is designed to create a realistic, modern look. 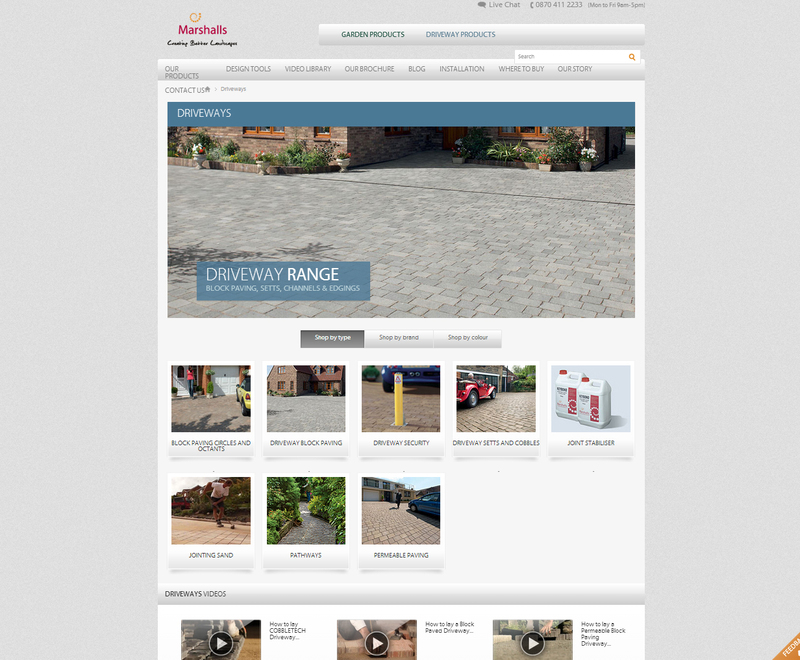 The Marshalls website is the best place to start looking at the designs and Materials available and con provide you with an idea of the look and feel that you can acheive with your new driveway Click here to be taken to the Marshalls Website to look at the many different designs that can be incorporated in to your new driveway. The Marshalls Planner can be used in order to approximate your paving needs and can be found here. This is a great tool and can allow you to see the laying pattern in order to choose your preffered style. Like wise the Marshalls Driveway Visualiser will allow you to envisage your new driveway in a clever 3d model. If you would like further example of work carried out by J I Fairbairn be sure to look at our gallery on the site.